Remember the name ‘Arctic Trucks’? They are the same folks whose claim-to-fame was when Jeremy Clarkson and James May drove a customized Toyota Hilux at the North Pole. This company is back in news and this time for working on the Volkswagen Amarok pickup truck. 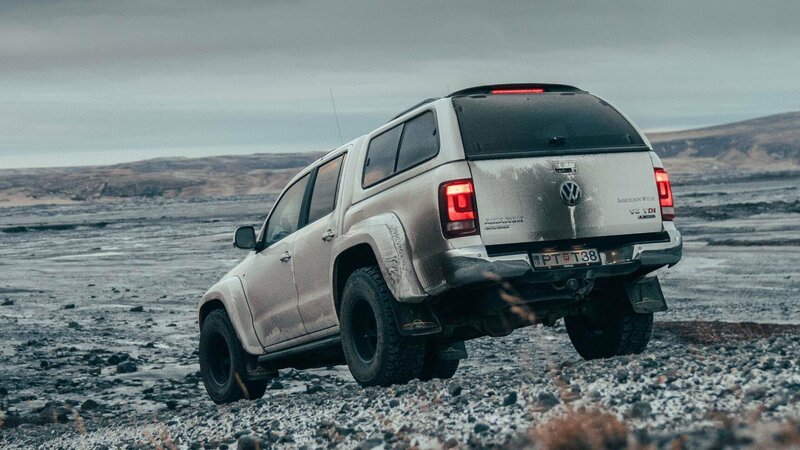 Arctic Trucks calls is the ‘Icelandic-spec’ version of the VW Amarok.